Three new clips from the bonus features of Studiocanal's disc. 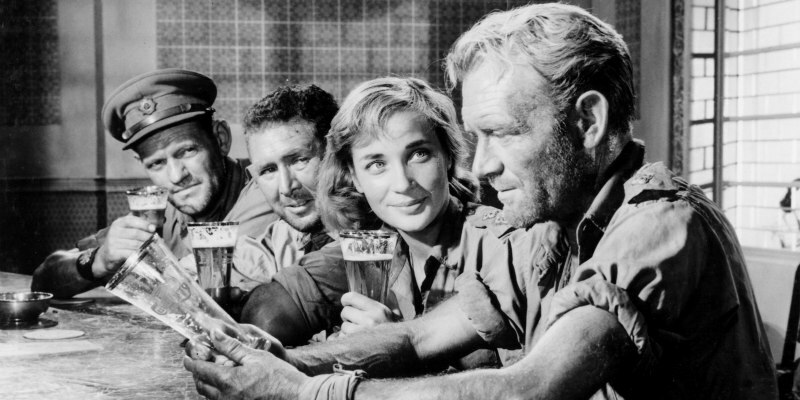 Available now in a 4K restoration 60th Anniversary blu-ray and DVD from Studiocanal, 1958's Ice Cold in Alex is one of the finest WWII movies of its era. Studiocanal's disc (read our review here) is packed with bonus features, and to whet your appetite they've released a trio of clips from the extras. 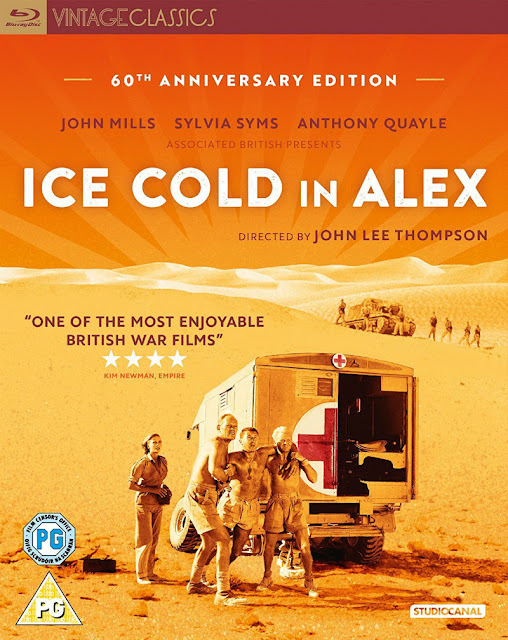 The first clip sees Steve Chibnall, Professor of British Cinema, discuss the mastery of director J. Lee Thompson; in the second clip Chibnall talks about the film's female lead Sylvia Syms and the extreme filming conditions undertaken; and in the third clip, lecturer Melanie Williams discusses the censorship issues Thompson ran into.